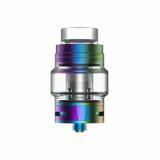 Augvape Skynet Subohm Tank comes with 5ml liquid capacity and high quality material. Just take it to enjoy vaping. 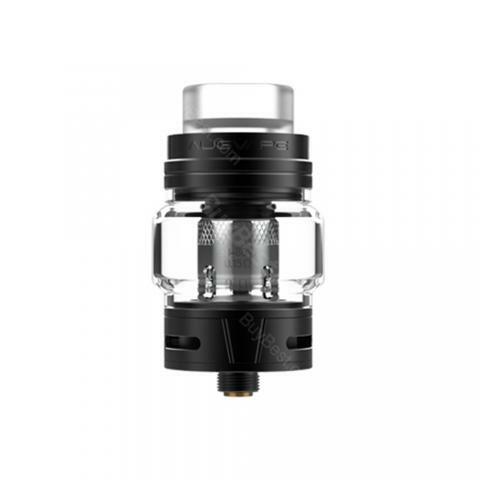 Augvape Skynet Subohm Tank, which adopts easy top refilling and triple adjustable air slots to bring convenient vaping, comes with 5ml large liquid capacity to meet your daily needs. In addition, 9mm bore 810 drip tip with excellent tactile impression will be also helpful for enjoyable vaping experience. Just take it. • Three-month warranty for Skynet Sub-ohm Tank. • Quick link: Mesh Coil. Top mesh finished coil vaporizer flavor is super easy to use large 5.1 tank who is looking for a ready coil mesh vaporizer is with the well served I can only recommend. 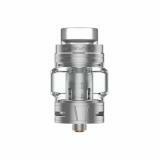 Augvape Skynet Subohm Tank - It comes with 0.15ohm resistance. 5 pieces each pack. 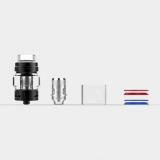 Made Just for: AUGVAPEAugvape Skynet Replacement Mesh Coil is designed for Skynet subohm tank. 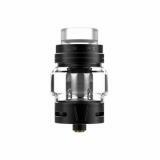 It features 0.15 ohm resistance and supports 60-80W output range. This coil will provide nice flavor and massive cloud.